Been using these insoles for years. There's nothing on the market that's as good. 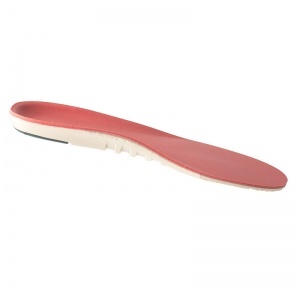 These insoles have made so much difference to my feet, I can now walk without pain. Highly recommended. Have had this product before and was impressed with the swift delivery. I wasn't sure if these would help my condition (Capsulitis), but they've really helped. My feet are less sore now, and I was pleased with all aspects of the delivery. Thank you. These were recommended by my podiatrist and having bought them I find them to be excellent value for money and extremely comfortable. I must thank her. 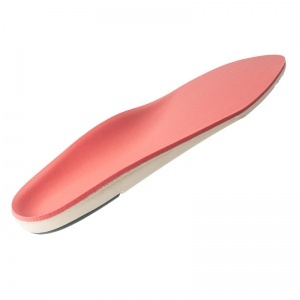 The service I received from ShoeInsoles.co.uk was admirable. 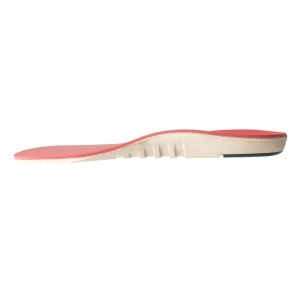 Excellent product which I have bought several times to fit all my shoes. Arrived the next day. 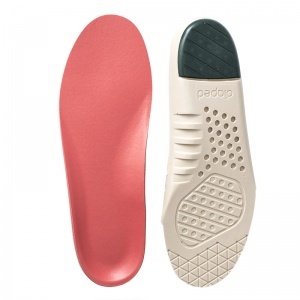 These insoles have definitely made a difference. They fit nicely in my boots but I did have plenty room in them. Anyone buying them beware your shoes need to have plenty room for them or they will be too tight. Purchased for my husband and have certainly improved his walking. He finds them very comfortable. The best insoles he's had.